Bruce Lee: Quest of the Dragon Xbox - Complete - *Fast Shipping! 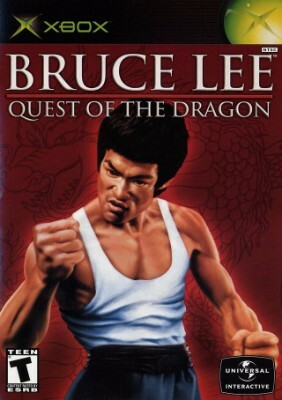 Bruce Lee: Quest of the Dragon Xbox - Complete - *Free Shipping! Bruce Lee: Quest of the Dragon (Microsoft Xbox, 2002) FAST SHIPPING ! !